At Saint Dominic Academy, we recognize the importance of a strong athletic program for girls where the emphasis is placed on teamwork, persistence, sportsmanship and healthy living. SDA fields competitive varsity teams in every season on which any interested and dedicated student can participate regardless of skill level. 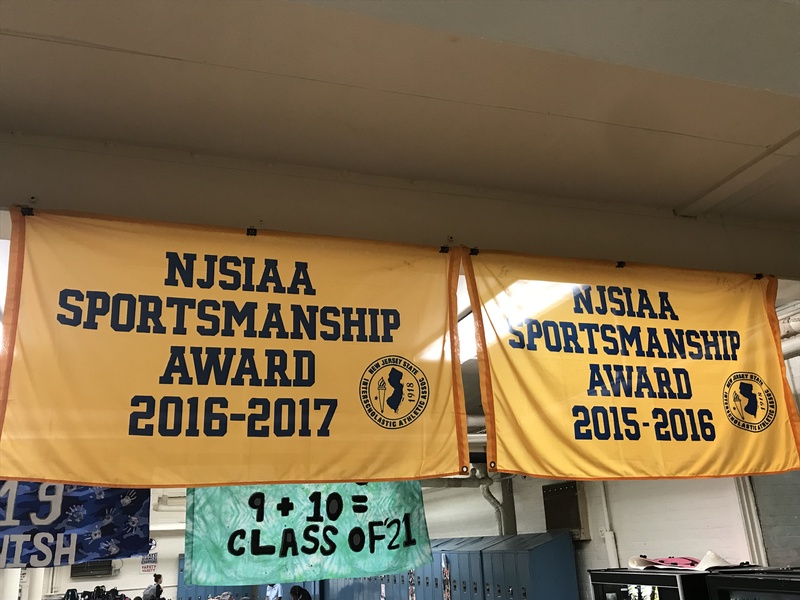 Saint Dominic Academy is a member of the New Jersey Interscholastic Athletic Association (NJSIAA) and has been recognized with Sportsmanship Awards on several occasions.